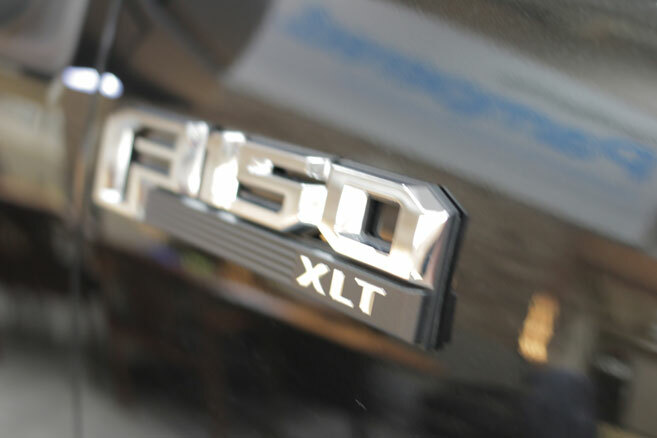 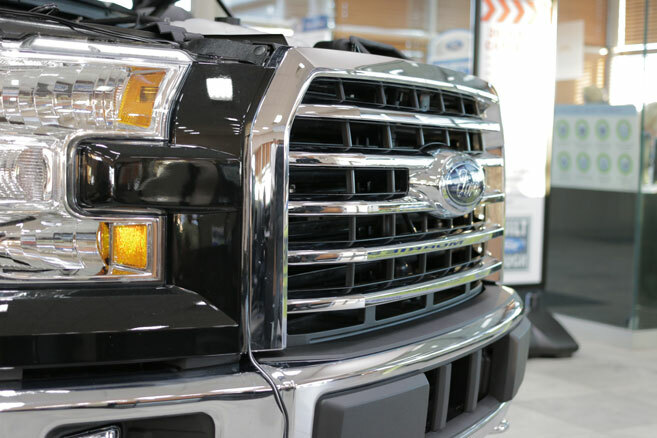 The new 2015 Ford F150 has definitely been anticipated in the truck community. 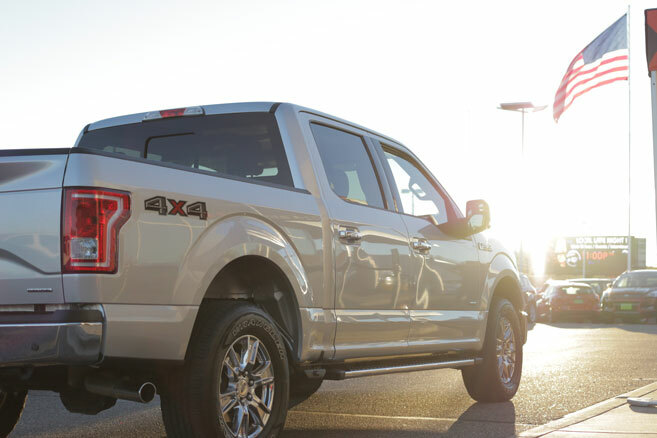 Constructed out of a new aluminum alloy and with new engine options, Ford is basically competing against themselves right now. 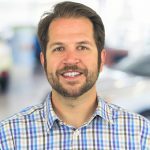 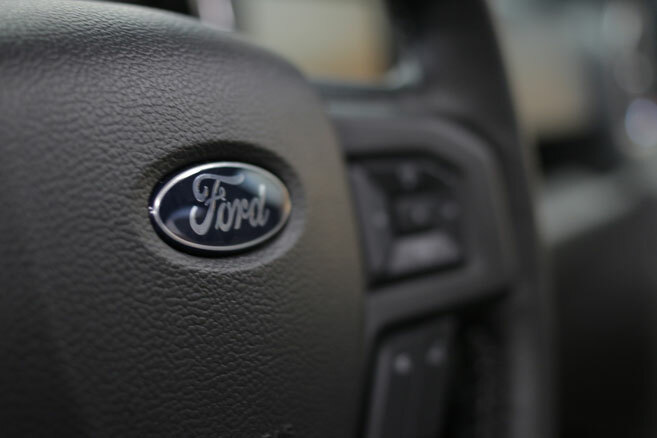 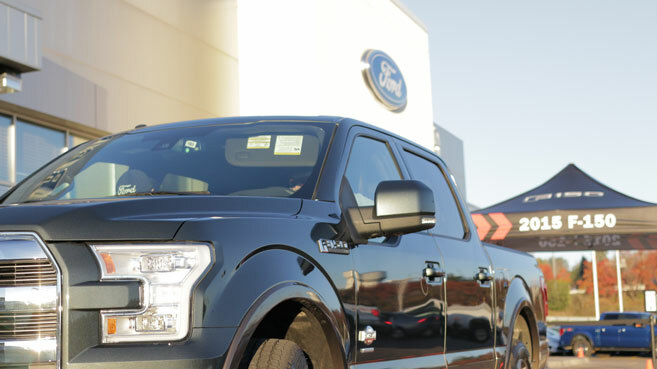 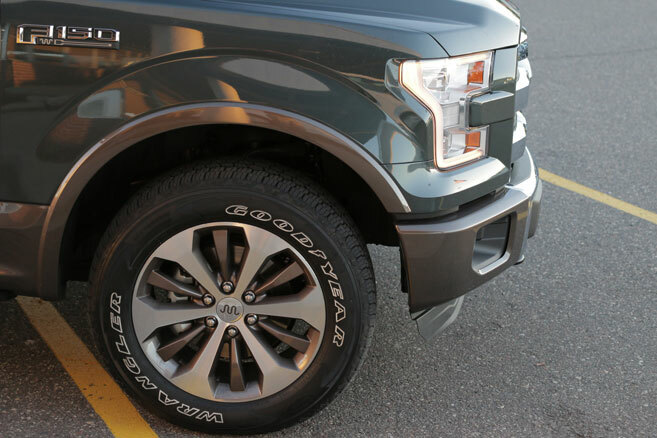 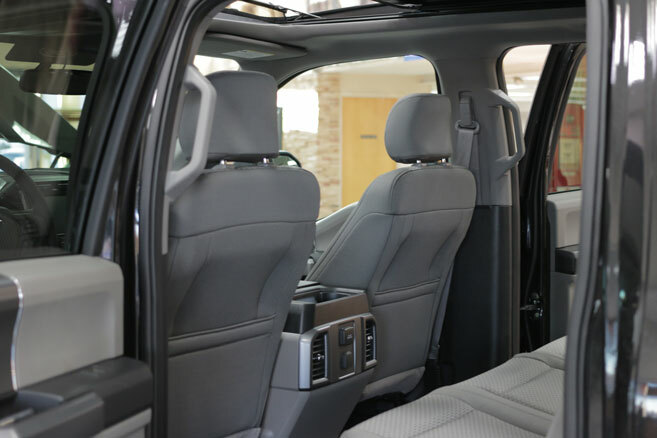 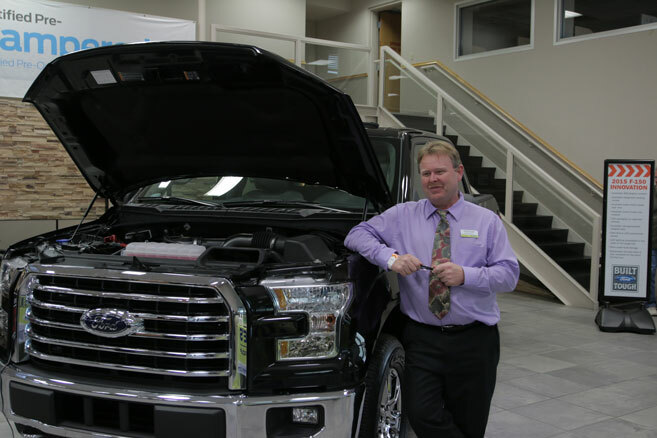 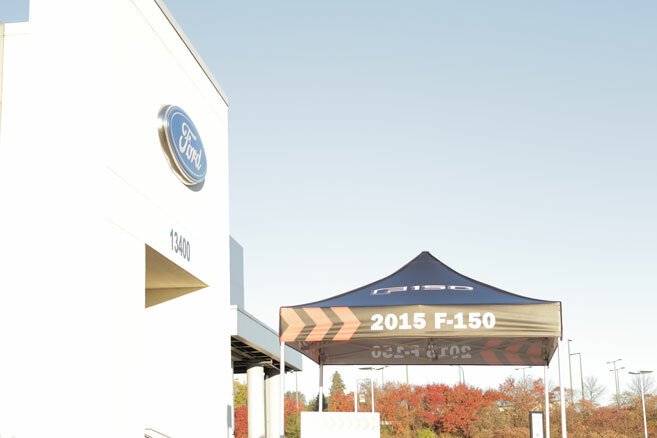 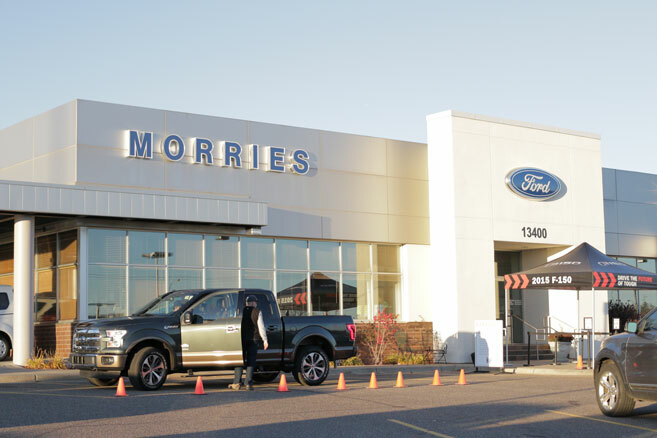 Morrie’s Minnetonka Ford gave our customers a chance to drive the new F150 before it hits show floors in the coming months and the feedback was not surprising. 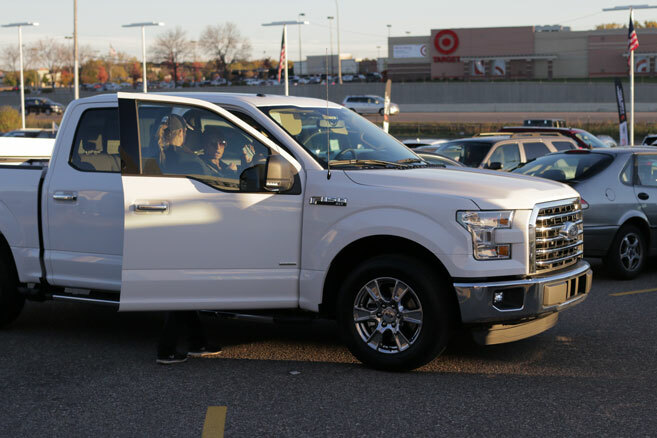 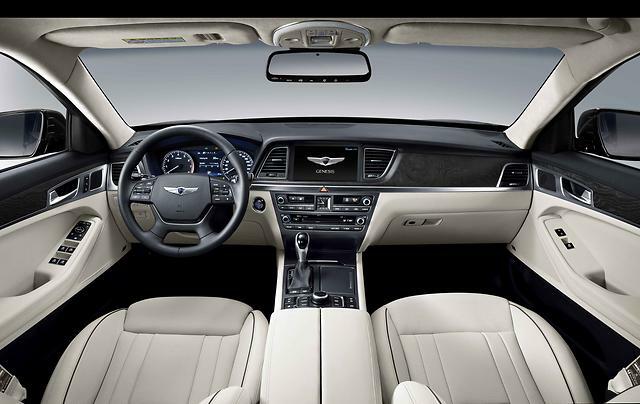 Some of the overwhelming comments were “There’s so much room in here!” and “Wow it doesn’t even feel like you’re driving a truck!” to name a few. 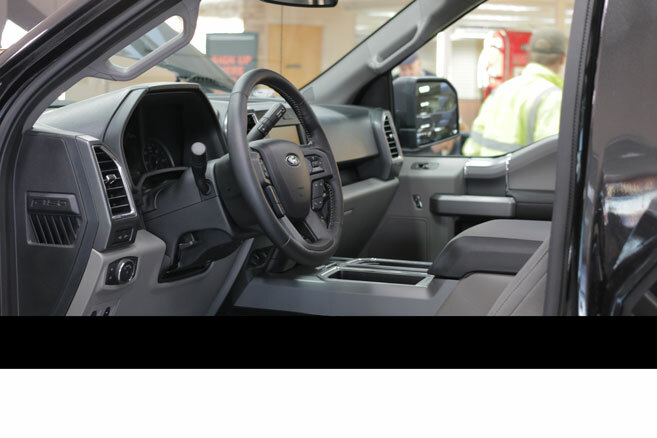 Not only was this a ride and drive, Ford also pulled a new F150 on the show floor and opened it up for the guests to get a hands on experience of the redesigned truck. 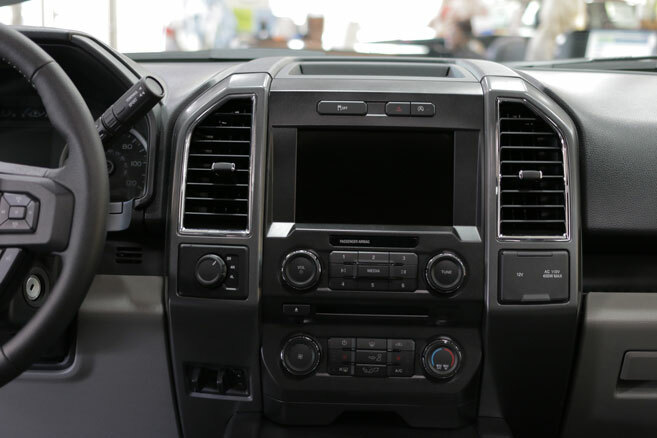 Being able to sit in the F150 and see just how much attention to detail this truck has was certainly a selling point. 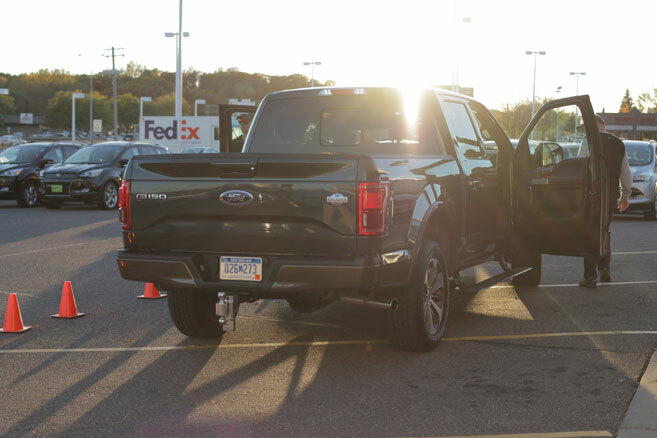 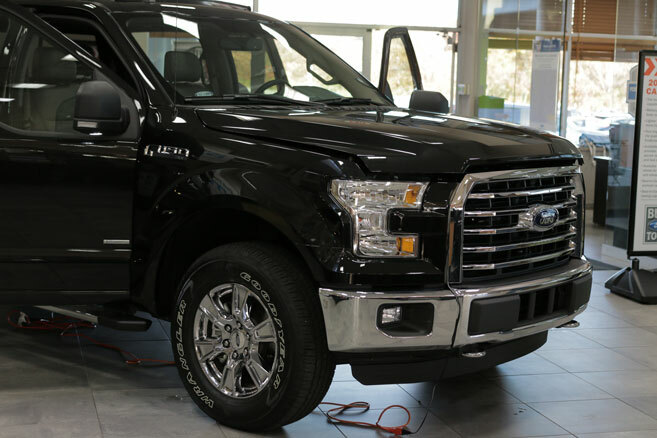 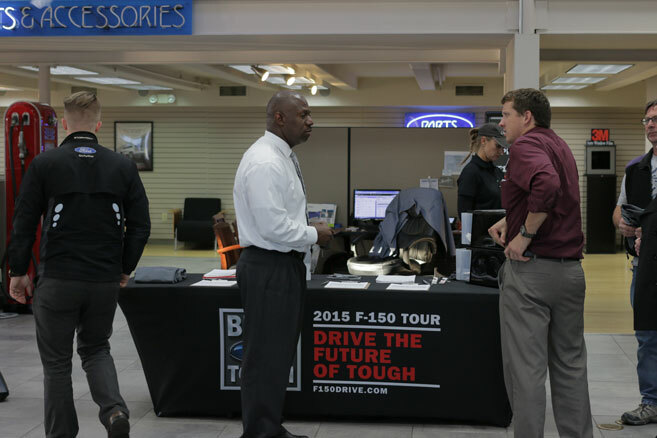 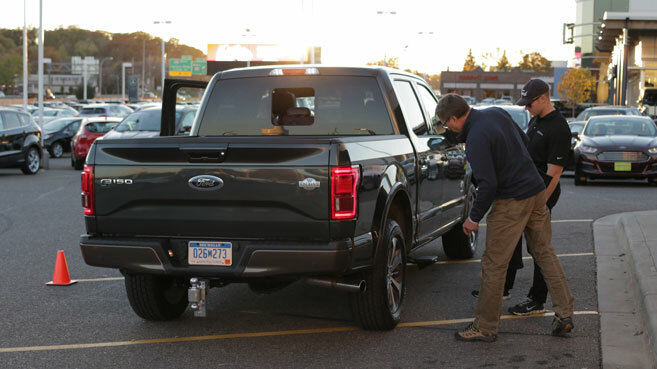 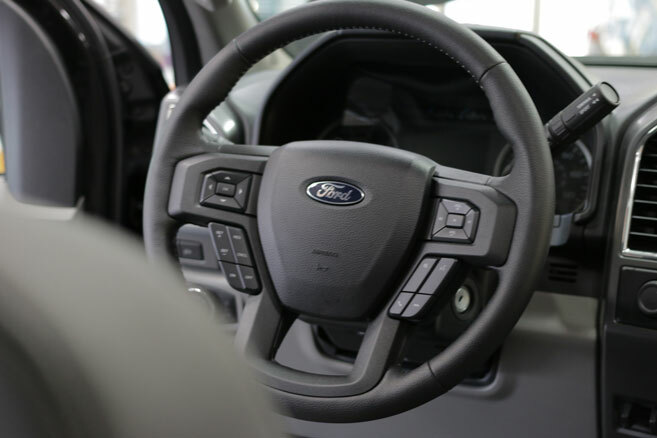 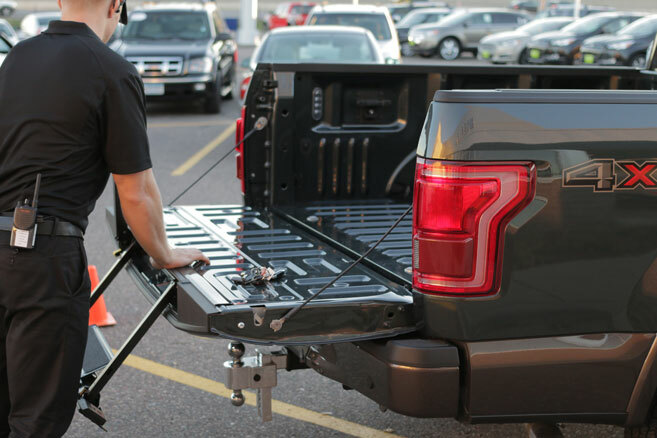 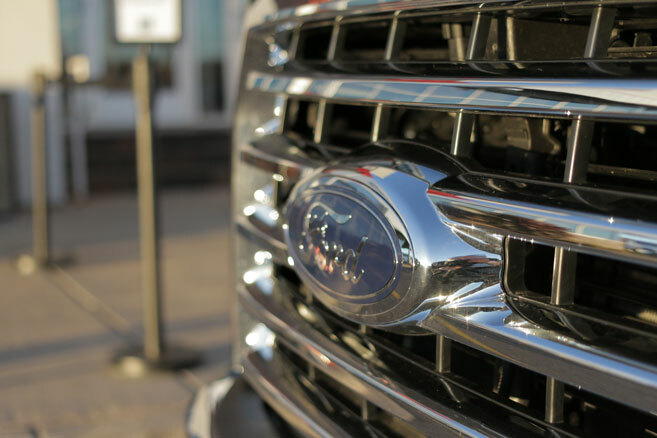 The Ford staff gave demonstrations of several new features on the F150 including a rear power lift-gate, LED lighting in the truck bed, and more head, leg, and shoulder room. 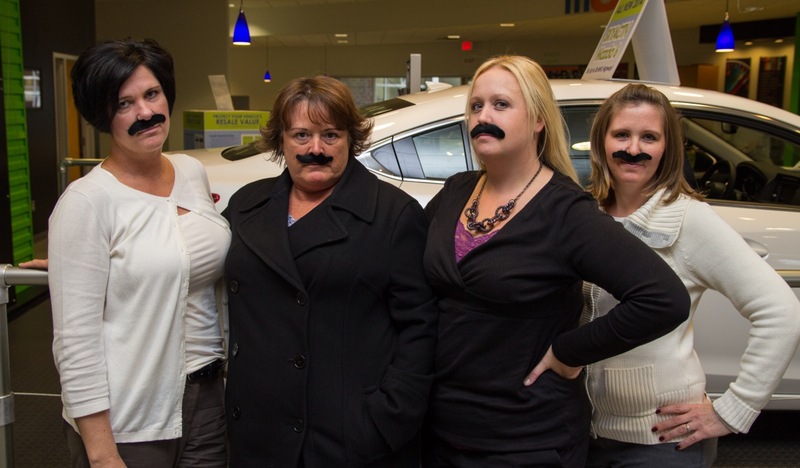 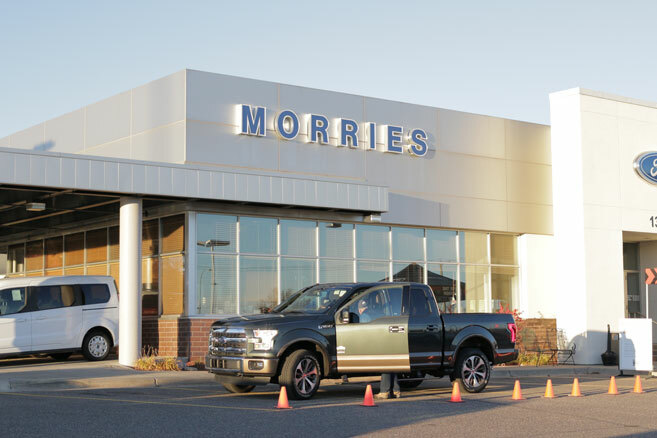 Morrie’s Minnetonka Ford would like to thank everyone who participated in the event and we look forward to the 2015 Ford F150 hitting our show floor soon! 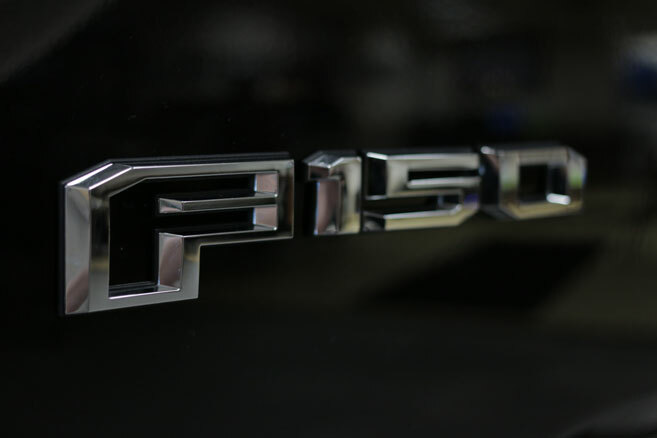 Nissan delivers Bolt Gold GT-R to Winning Bidder of Last Year’s Auction. 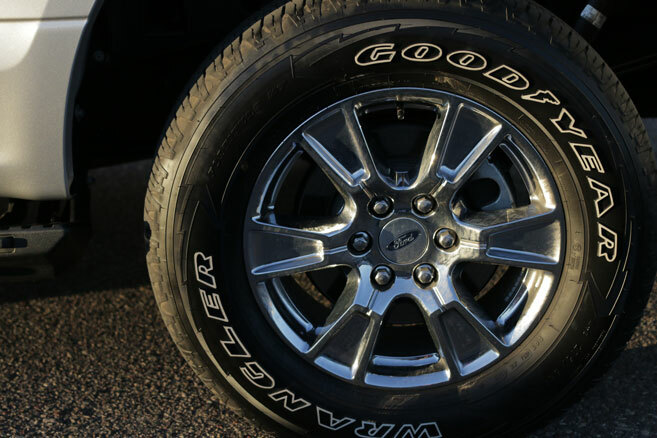 Next post DIY PROJECT: Plasti-Dip your Mazda Wheels for Winter!